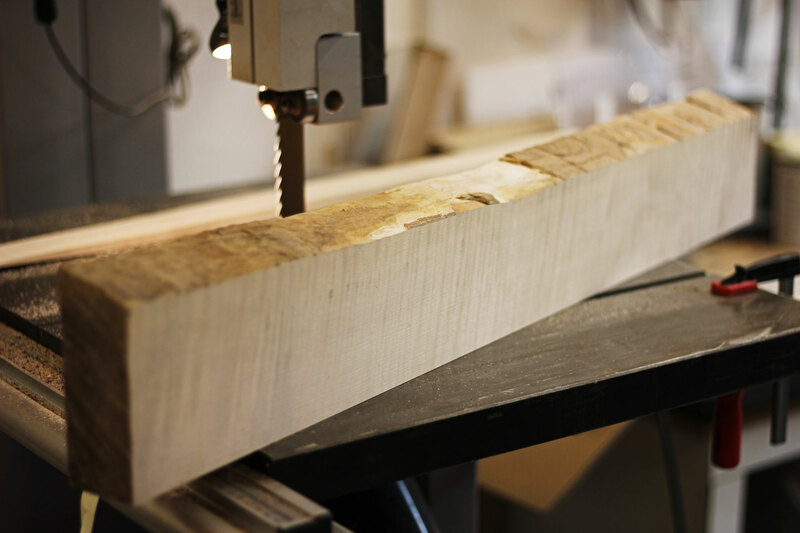 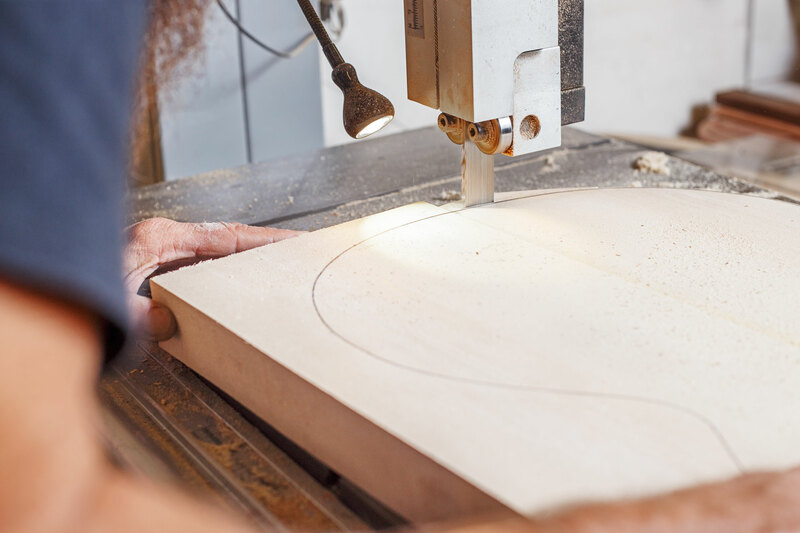 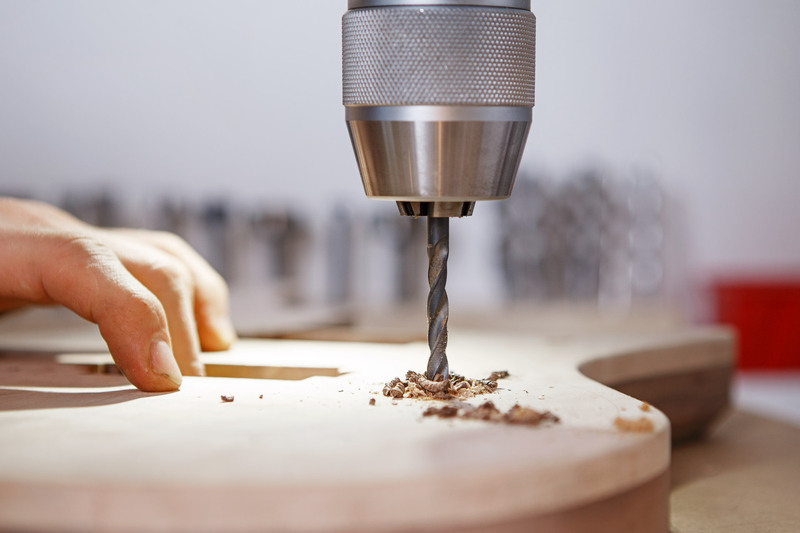 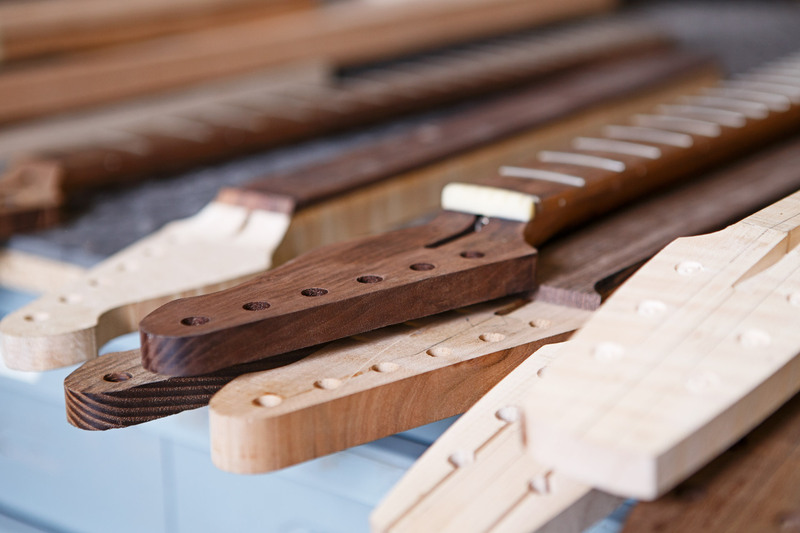 It is, above all, one desire that fuels our passion: To create the perfect instrument for each one of our customers. 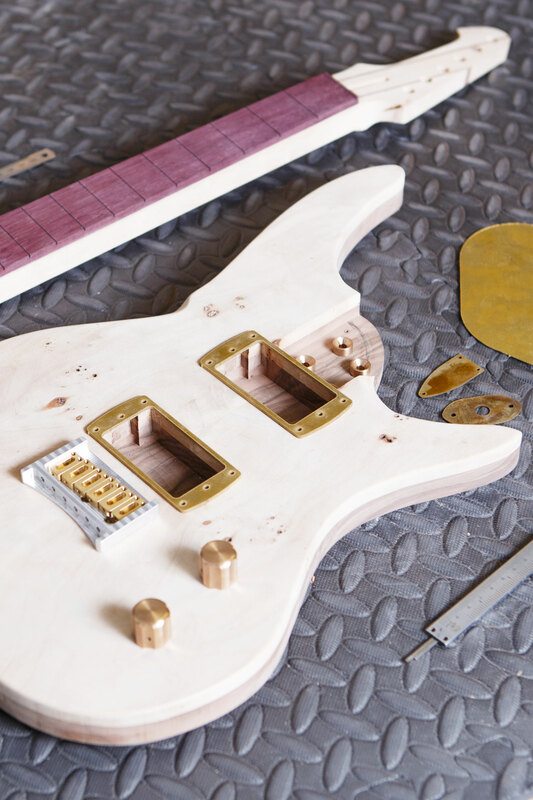 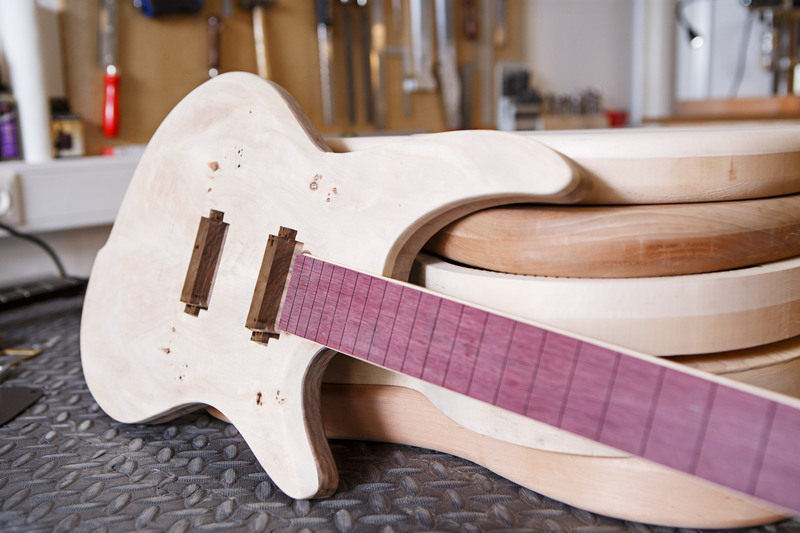 Traditional craft and modern technology come together to forge a unique guitar or bass with an air of sophistication and exclusivity. 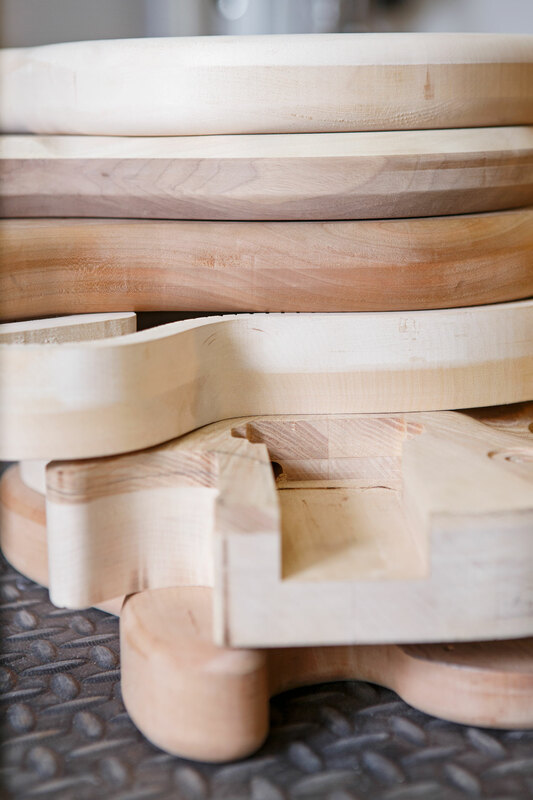 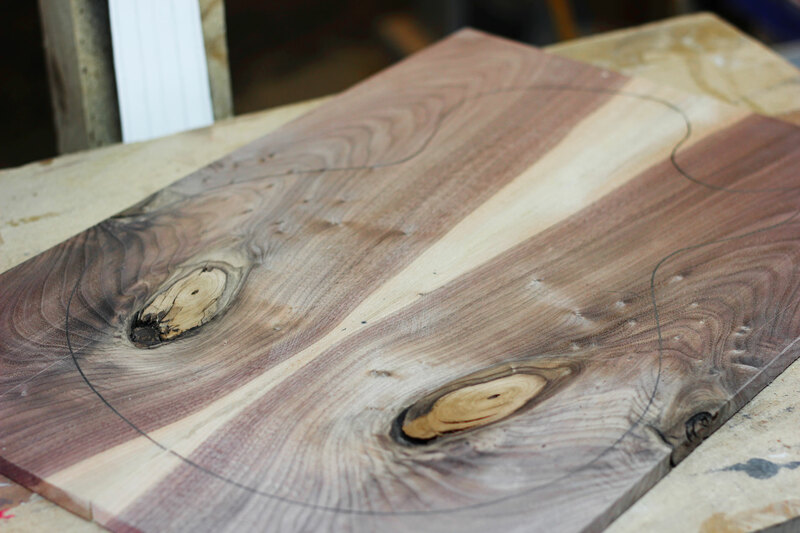 Only choice tonewoods are worthy of a Fant instrument. 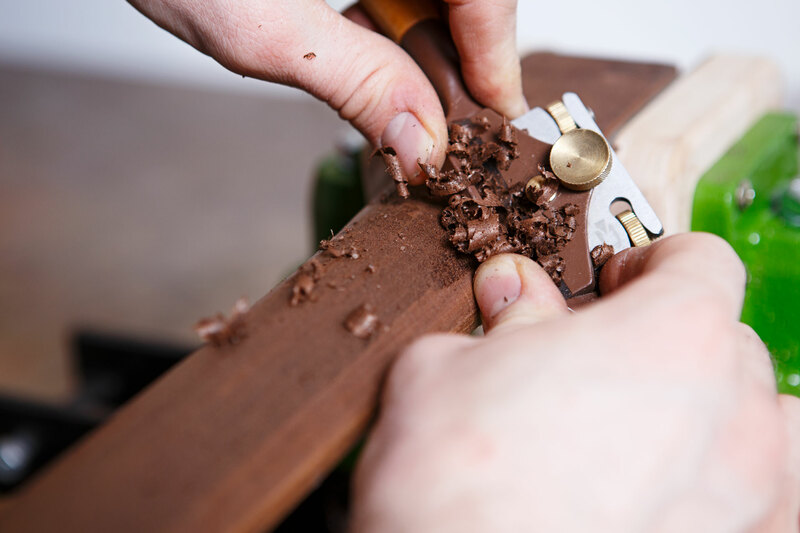 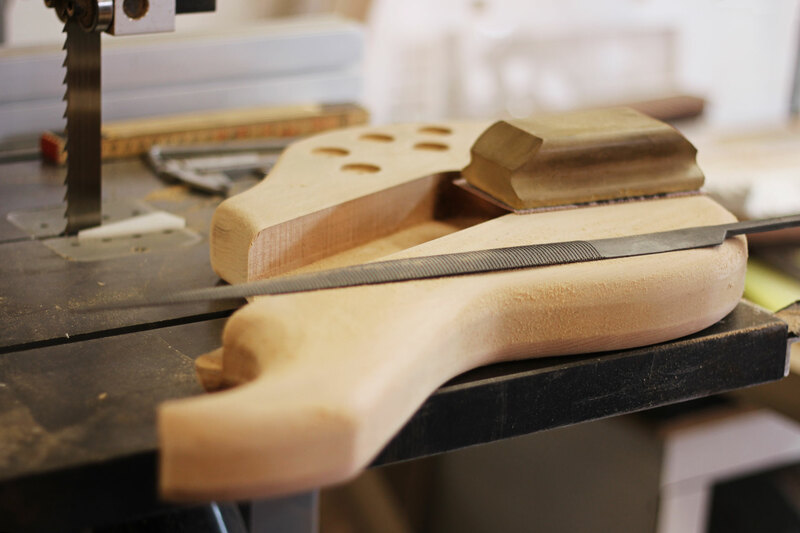 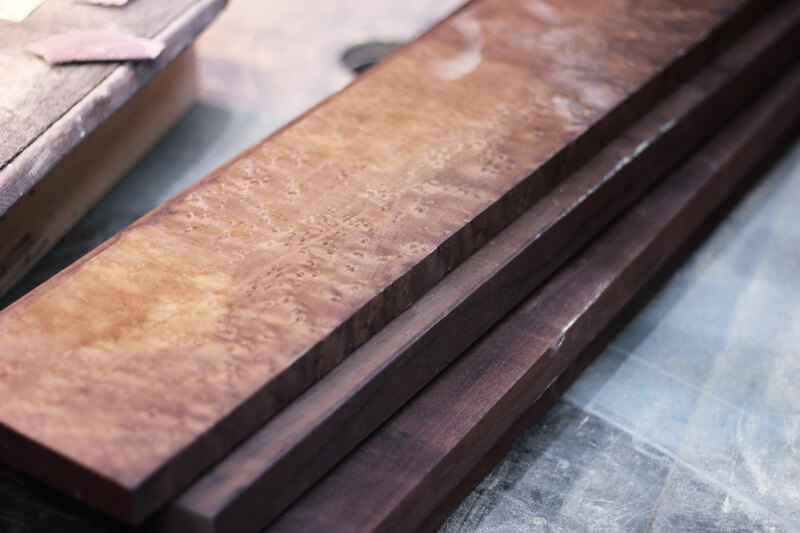 Years of experience and and the ability to „read“ our main material help us create guitars of immaculate beauty in terms of appearance and sound. 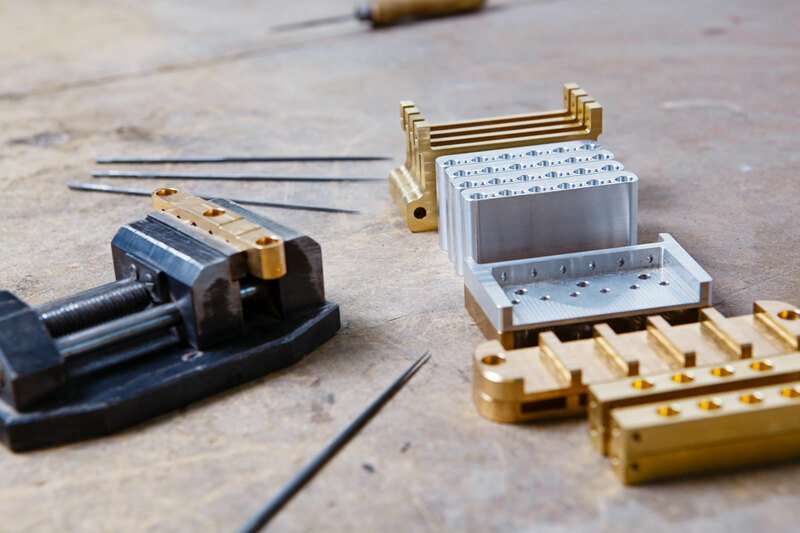 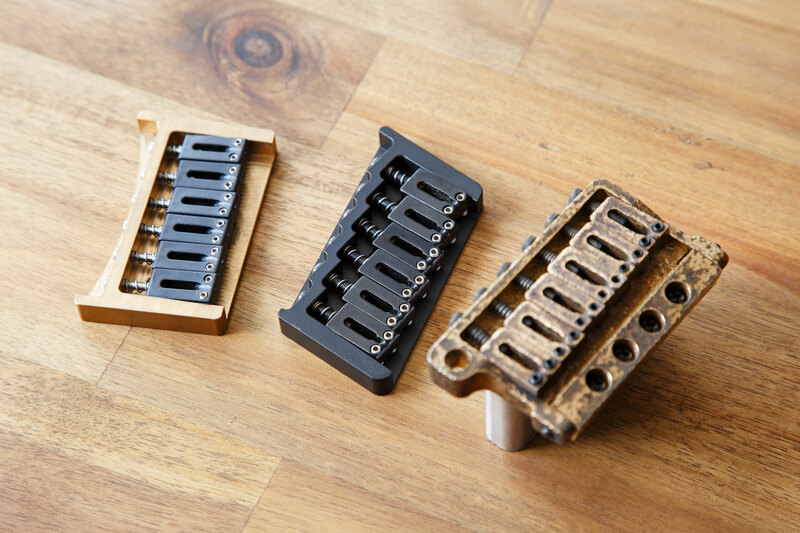 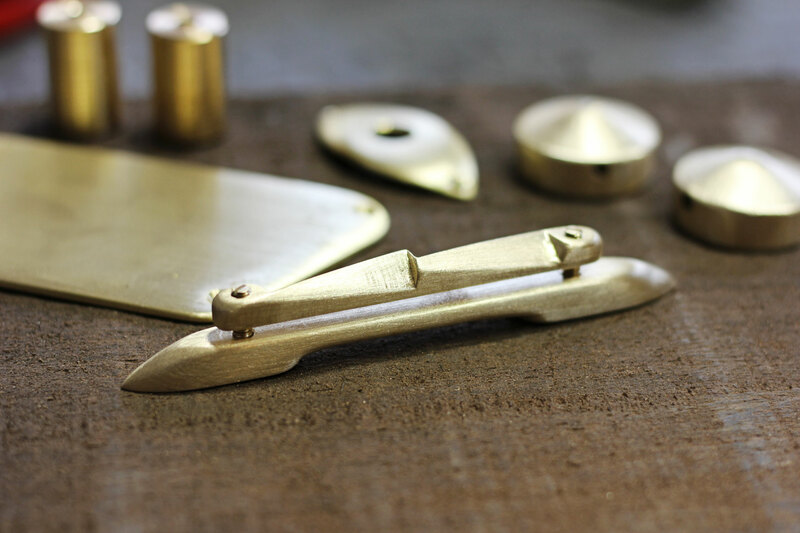 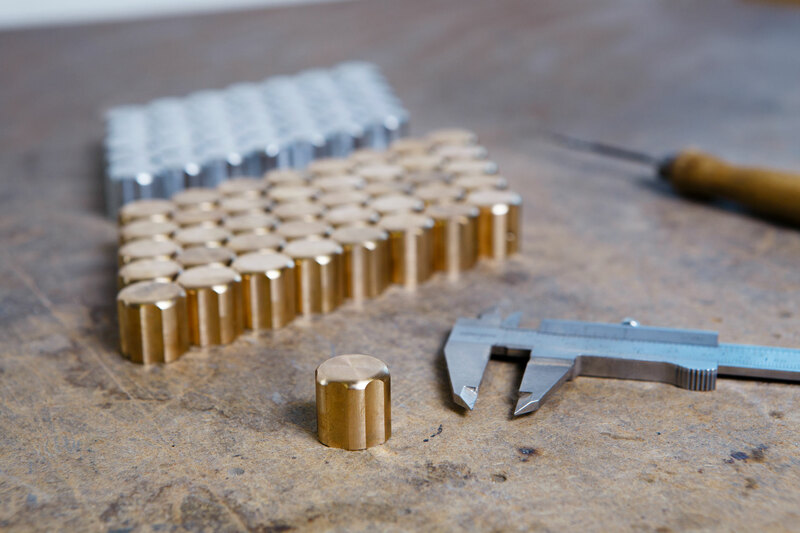 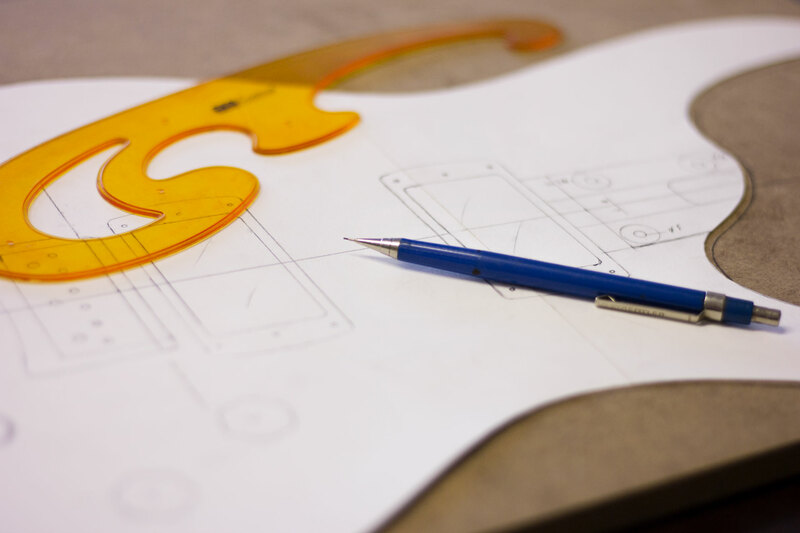 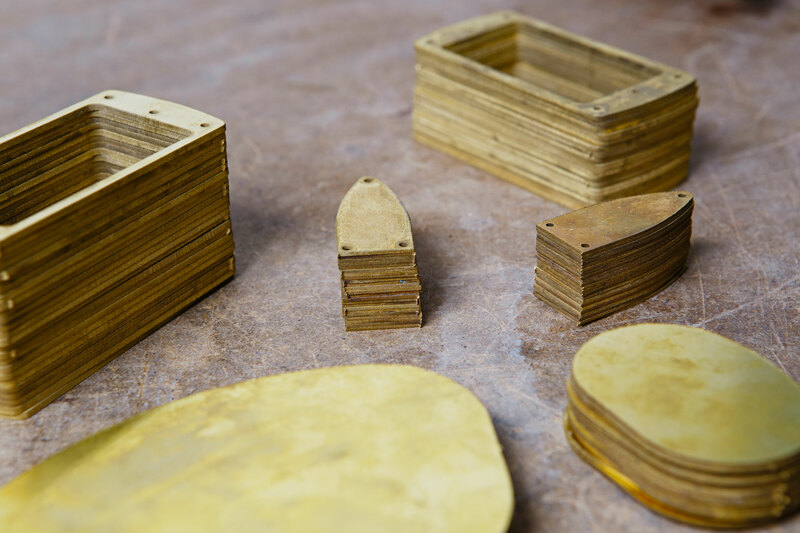 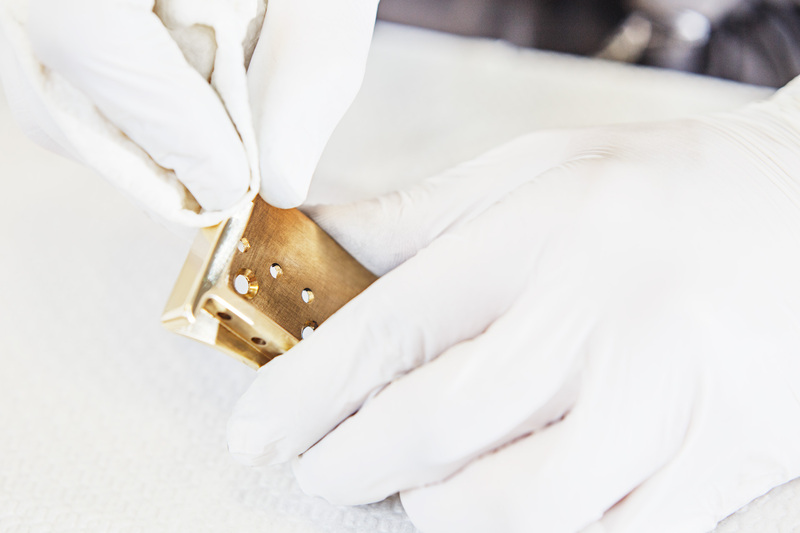 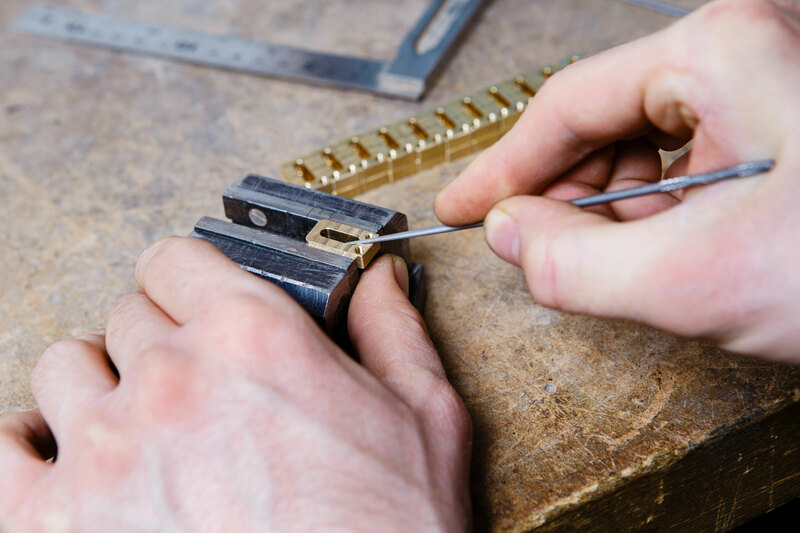 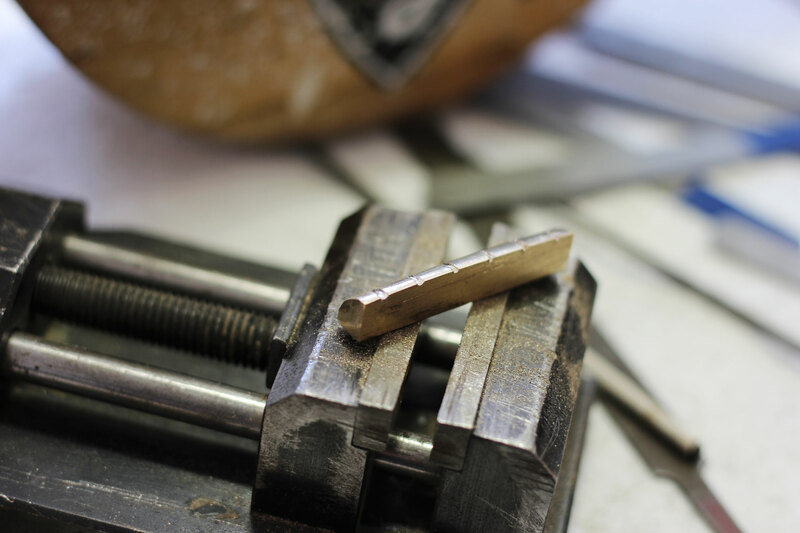 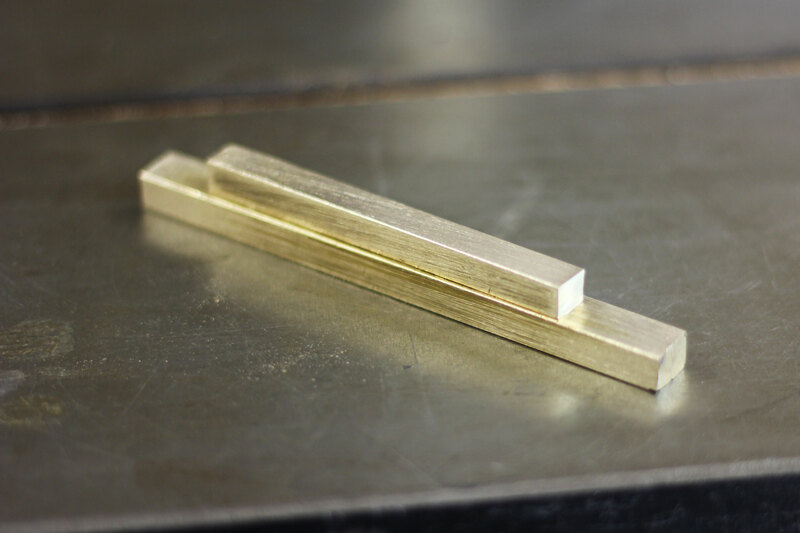 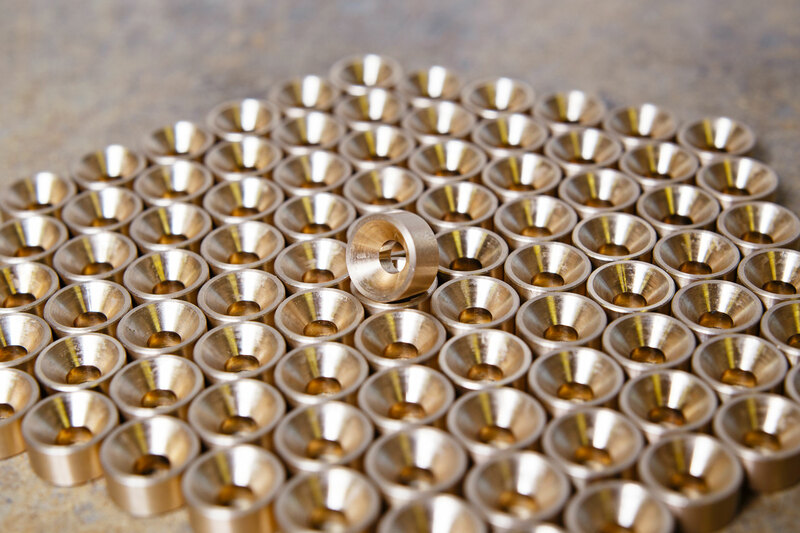 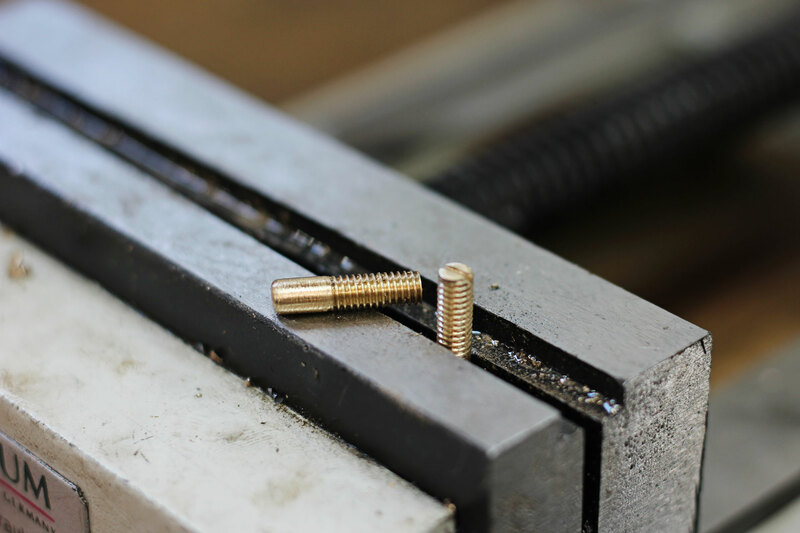 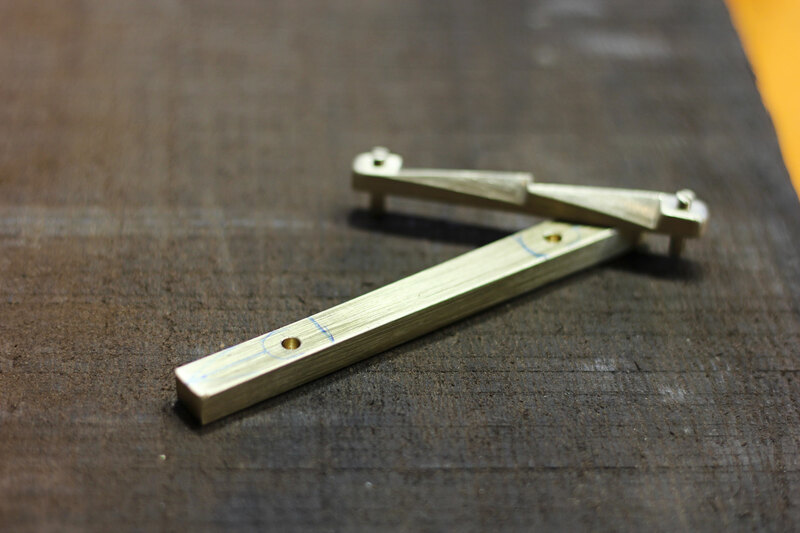 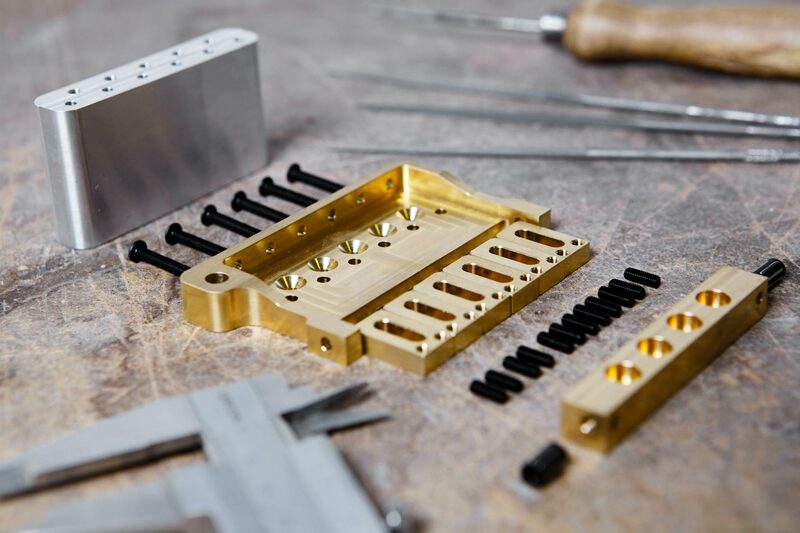 Our hardware components are, without exception, designed in-house and precision machined from aeronautic aluminium or brass, so they will meet our uncompromisingly high standards of functionality and sound. 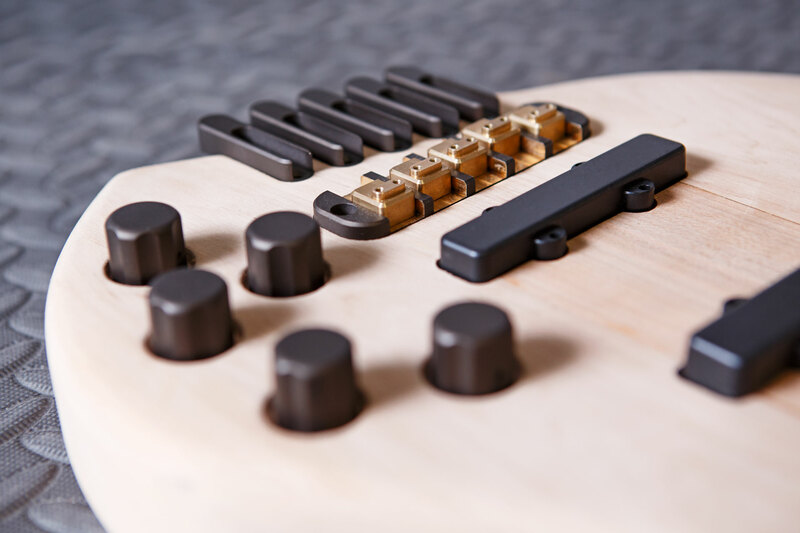 It is world-class pickups, combined with hand-selected parts, that make a meticulously crafted premium instrument truly live up to its potential. 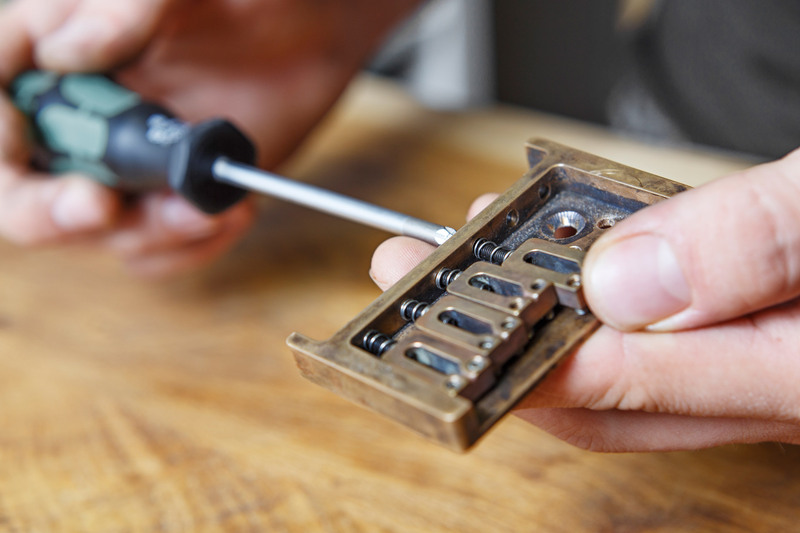 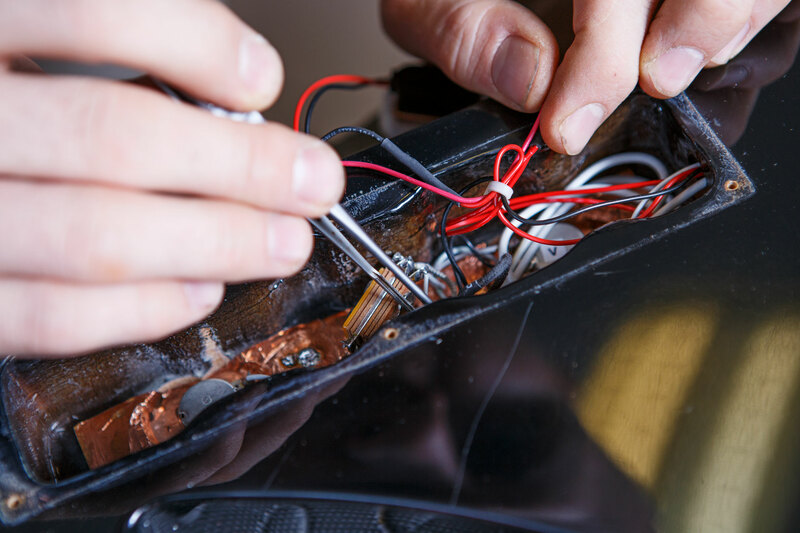 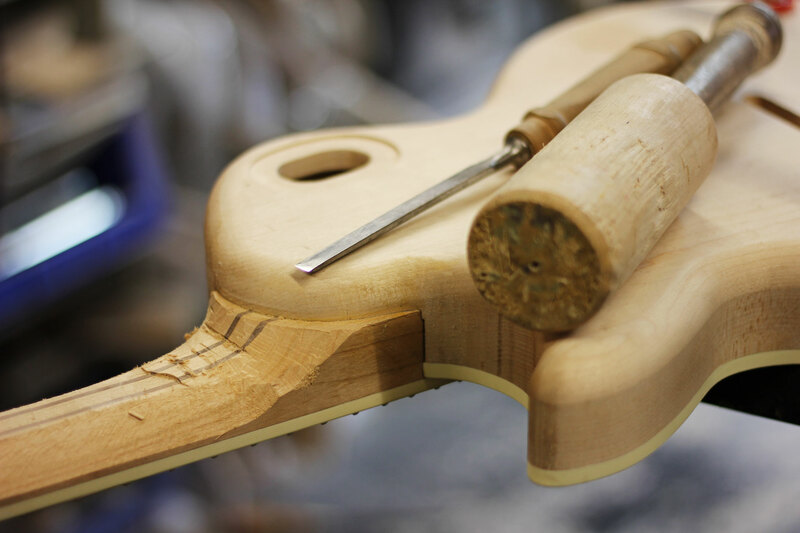 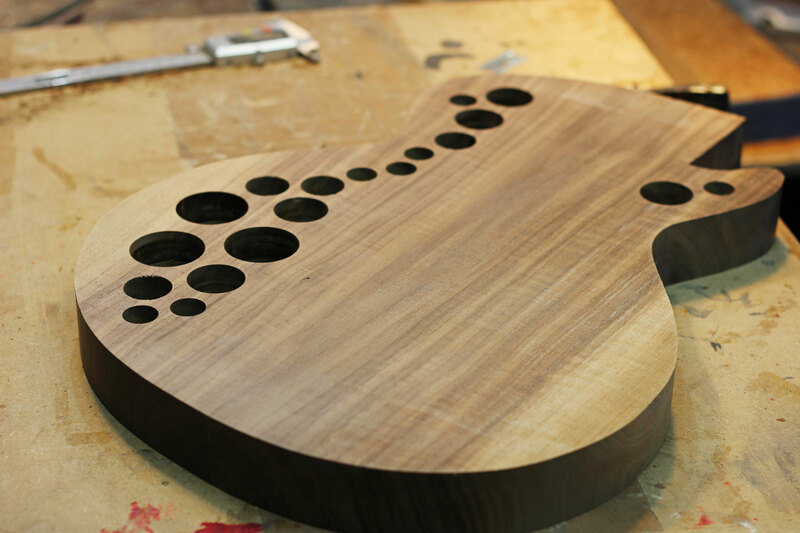 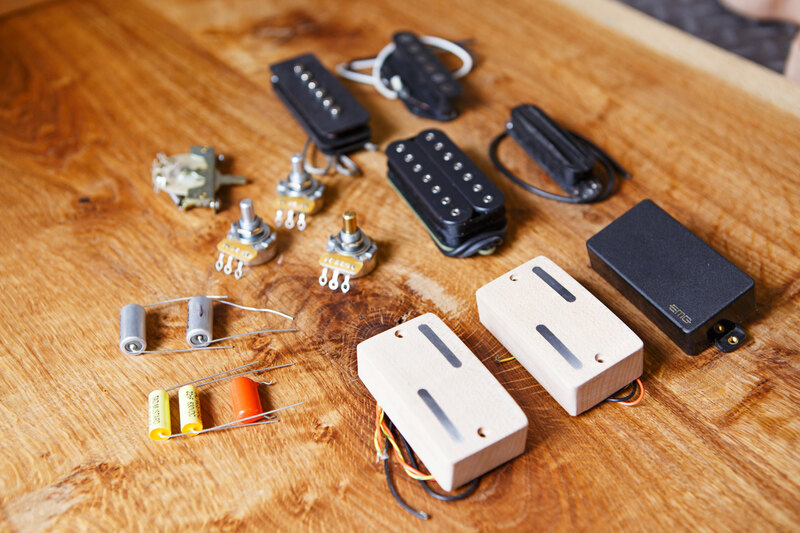 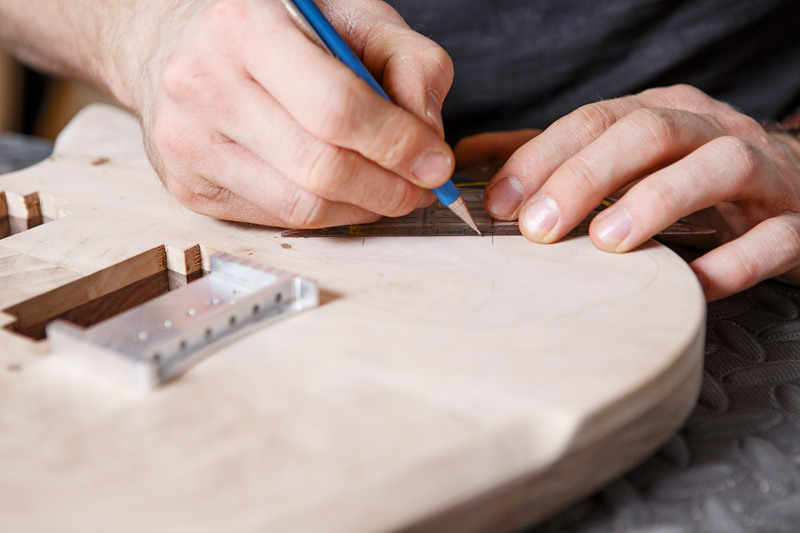 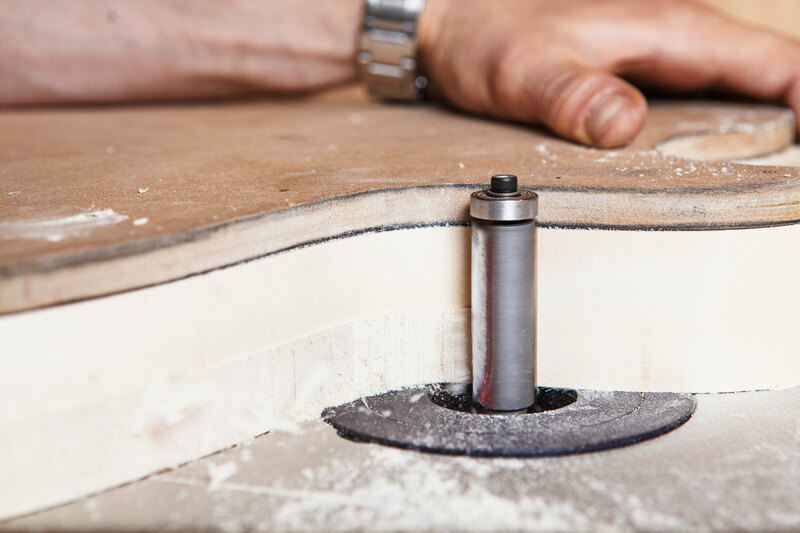 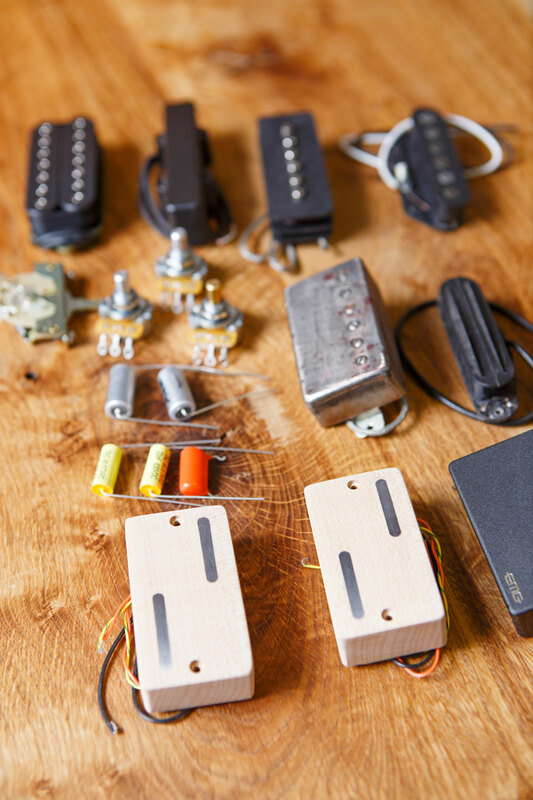 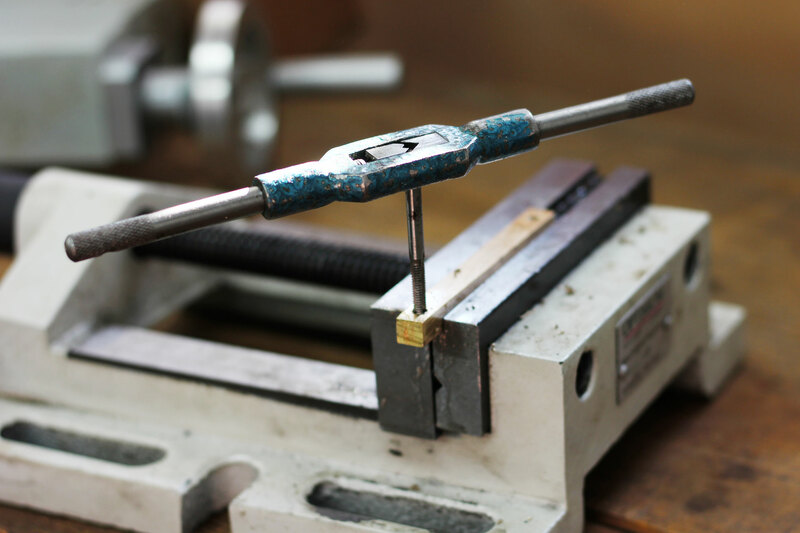 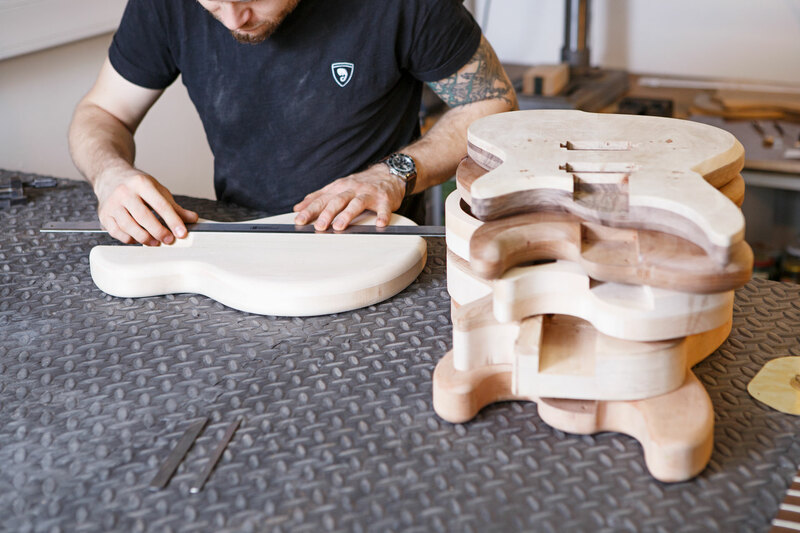 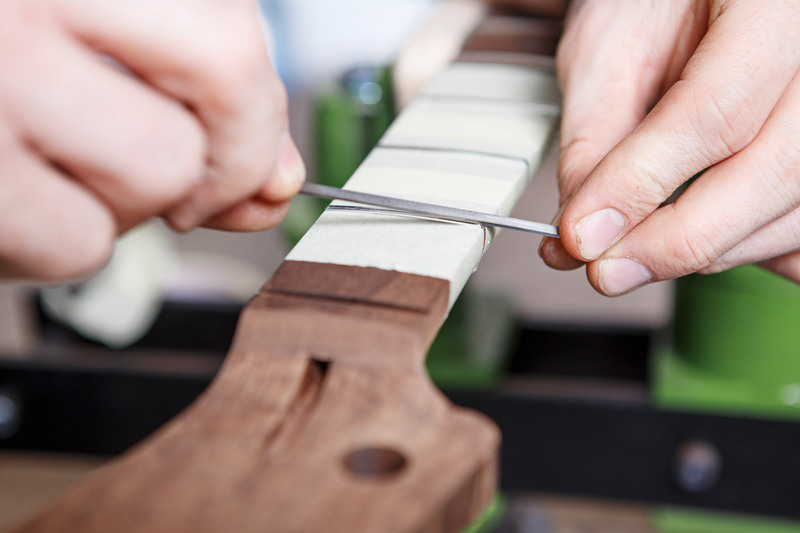 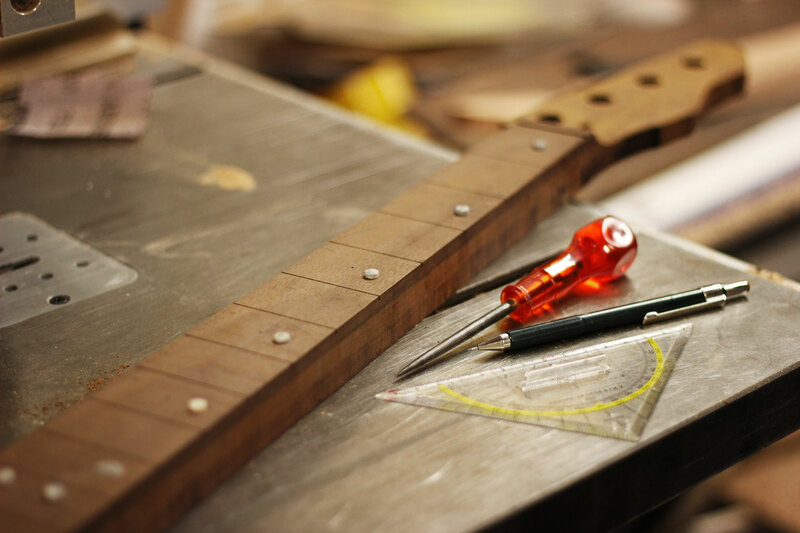 The electronics of your Fant guitar or bass are tailored to your individual vision of sound.